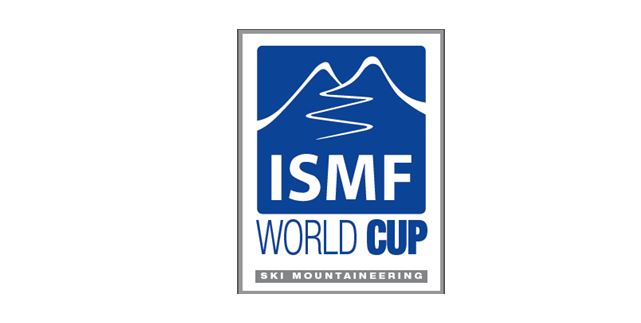 Lausanne, 8th February 2018 – The fourth stage of the ISMF World Cup is back in France on the snow of Puy St. Vincent. The Individual race has been disputed in the Écrins National Park. 1800m of positive difference in height spread over six ascents and many sections to go beyond with the skis in the rucksack. 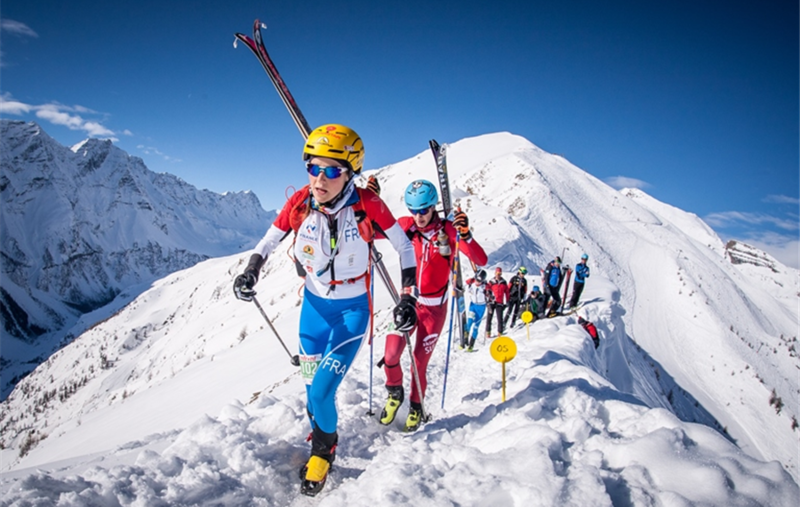 High ridges and steep slopes have been the battlefield where Kilian Jornet, Michele Boscacci and Robert Antonioli fought for the winner’s title. Robert Antonioli tried all the time to chase Jornet and Boscacci, but it was in the last slope that he propelled himself to the first position. All top athletes finally participated into the Individual race, trying to gain precious points for the Individual Speciality Cup and in order to compete in the European Championships hosted in Nicolosi (Catania) at the end of this month. Kilian Jornet is back and has put on again the ISMF World Cup bibafter a three-month convalescence. Michele Boscacci and Kilian Jornet immediately took the lead. Robert Antonioli was right behind them and did his best in the descents. Just behind them there were Davide Magnini and Xavier Gachet. In the last part of the race they changed the skins and Boscacci and Jornet gained some seconds into the lead. Antonioli got out the transition (change) area and went on a wild chase of his adversaries. The Italian Robert Antonioli crossed the finish line with a time of 1h26’13’’, 20 seconds behind him the Italian Michele Boscacci reached the second position. The French Xavier Gachet overtook the Italian Davide Magnini in the last descent and rounded the podium in third position. The fourth place went to the Spanish Kilian Jornet while Davide Magnini is fifth. The women’s race was dominated by the French Axelle Mollaret, right behind her there were Laetitia Roux, Alba De Silvestro and Jennifer Fiechter. Axelle Mollaret led a careful race with a perfect rhythm in ascent. She ended the competition with a time of 1h24’47’’. The second position went to the French Laetitia Roux with a delay of di 5’46’’. It’s Alba De Silvestro who rounded out the podium in third position. Tomorrow athletes will get back on track with the Vertical race. The German Anton Palzer will try to repeat the last Andorran success, but he will have to pay attention to his opponent Kilian Jornet, who is a specialist in this discipline.